When choosing your cosmetic treatment provider, it is important to understand the difference between an Independent, doctor run, boutique cosmetic clinic and corporate-owned, Chain Cosmetic Clinics operating in shopping malls. Laser and Cosmetic Industry in Australia remains unregulated. Only WA and Queensland have somewhat stricter Laser use policies in place. 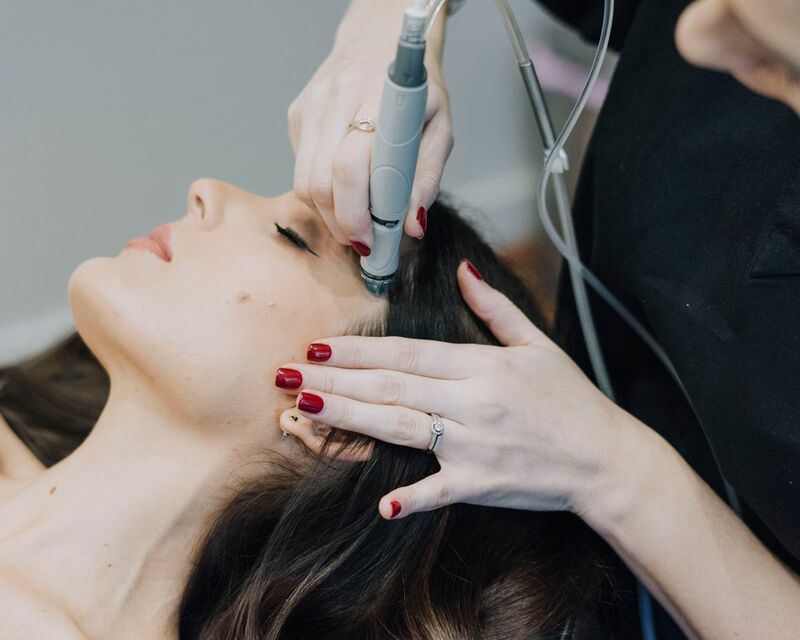 This essentially means that pretty much anyone can buy a laser or IPL device and start offering skin treatments such as Laser Tattoo Removal or IPL Hair Removal to the general public while keeping a low profile. Our patients are bombarded with information about cosmetic medicine and surgery appearing in print, electronic, broadcast and social media. Although some of the information obtained from these sources may be relevant, much of it is intended to sensationalise rather than educate. Websites and social media often overload patients with conflicting information and cause confusion, frustration and unrealistic expectations. It is the doctor’s ethical responsibility to educate the patient by presenting the facts in an unbiased manner. Not all Cosmetic Clinics are run by doctors. And certainly, not all have the clinical staff with the desirable level of experience, knowledge, training and expertise. A well-informed patient should choose his or her cosmetic treatment provider based on trust and reputation, not on hype or cost. The practice of aesthetic medicine and surgery is as much an art as it is a science. The aesthetic sense of a clinician in evaluating a patient is as important as their clinical skills.